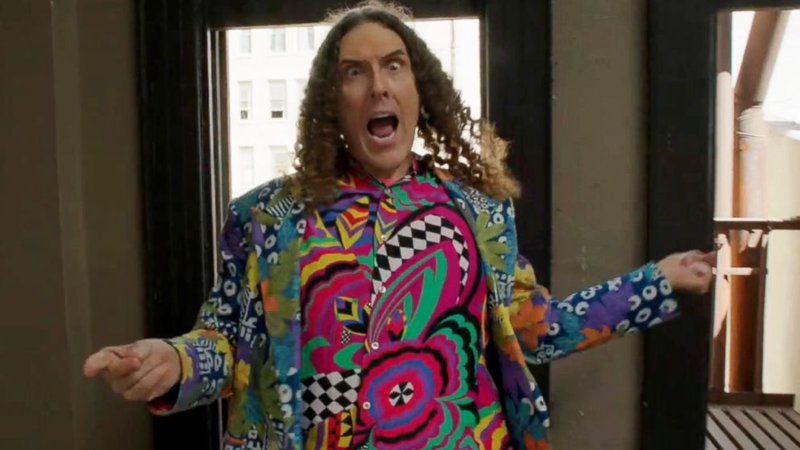 Weird Al is back, LeBron bid adieu to Miami, and the World Cup match ended in a sweet victory for Germany. Here are the heart-warming and heart-stopping stories buzzing the web this week. 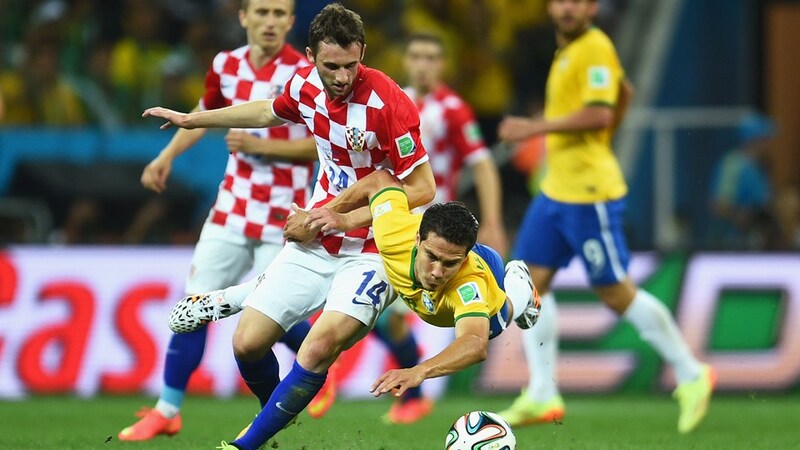 Have you caught the World Cup fever? It’s the most talked about event on social this week, along with the Belmont Stakes upset, and the NBA Finals.